I work closely with academics and practitioners across a variety of fields and areas of expertise. Click the images below to learn more about the colleagues I am working closest with at the moment. Dr. Sam Hunter is Associate Professor of Psychology at Penn State University and director of the Leadership and Innovation Lab. Dr. Hunter is a recognized expert on the intersection of leadership and innovation management, studying the mechanisms through which leaders develop and implement creative solutions. His research has been published and cited in outlets such as Journal of Applied Psychology, American Psychologist, and Leadership Quarterly, as well as featured in press outlets like CNN and Fortune Magazine. 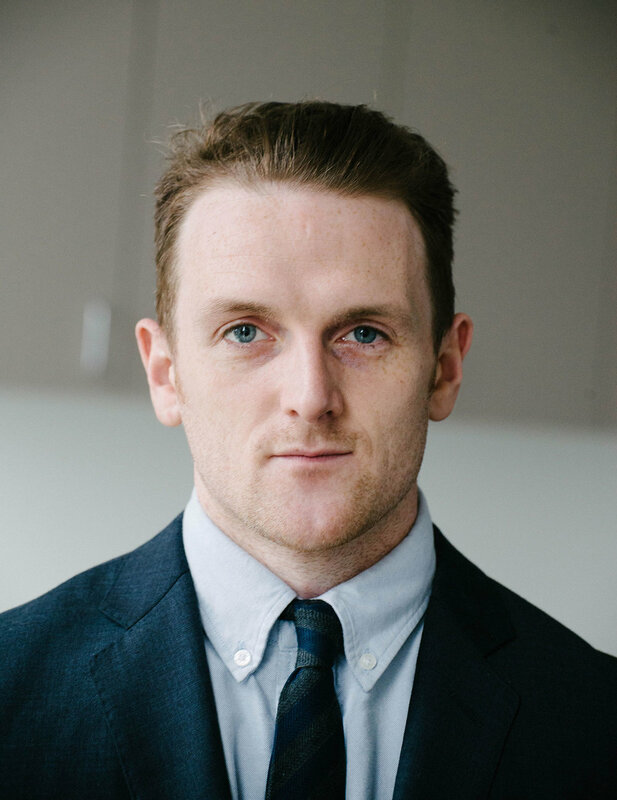 Dr. Neil Shortland is Assistant Professor of Criminology and Justice Studies at University of Massachusetts Lowell, where he also directs the Center for Terrorism and Security Studies. His research centers on the psychological aspects of decision making and application of those concepts to domestic and international security. Dr. Shortland's research has been featured in numerous scientific outlets across the psychology and security studies disciplines, and is currently funded by the U.S. Department of Defense and Army Research Initiative. 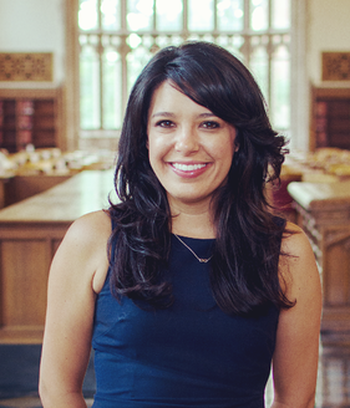 Dr. Kelsey Medeiros is Assistant Professor of I/O Psychology at the University of Texas at Arlington. Her work focuses on the alignment of organizational ethics, creative behavior, and leadership, studying how leaders can promote solutions that are both innovative and ethical. Dr. Medeiros also addresses the role of women in positions of leadership, exploring how women are perceived as leaders and can be better prepared for leadership positions.